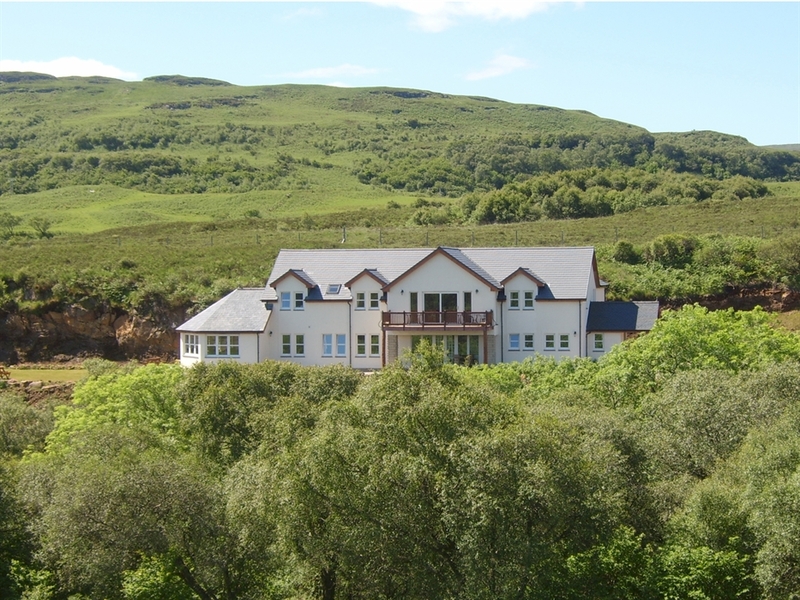 Killoran House is a Luxury Guest House overlooking the beautiful village of Dervaig on the magical Isle of Mull. 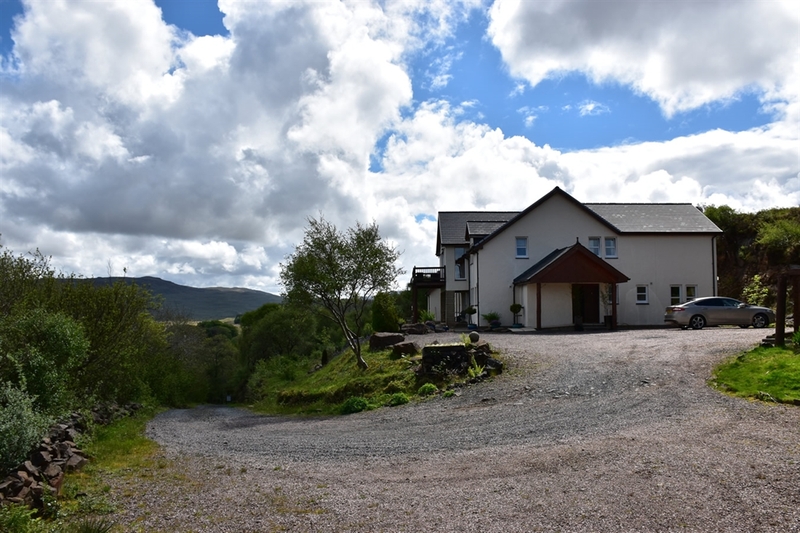 Killoran House is a family run Guest House overlooking the picturesque village of Dervaig on the north of the Isle of Mull, offering the warmest of welcomes, personal service during your stay and delicious local food in relaxing, tranquil and peaceful surroundings. 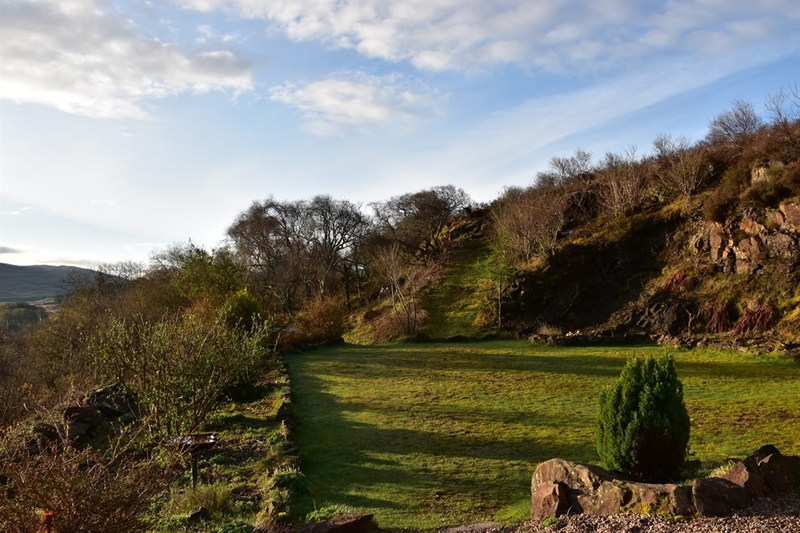 Killoran House is a wonderful place to stay and is perfectly located just outside of Dervaig to ensure easy access to everything the Isle of Mull has to offer. 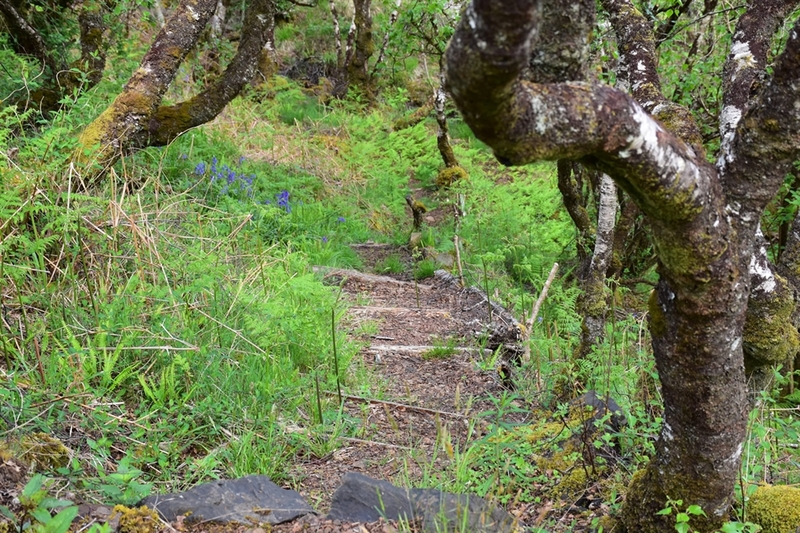 From Tobermory harbour to the white sands of Calgary Bay and the wild inner heart of Mull, we don't think there is anywhere better to base yourself during your stay. 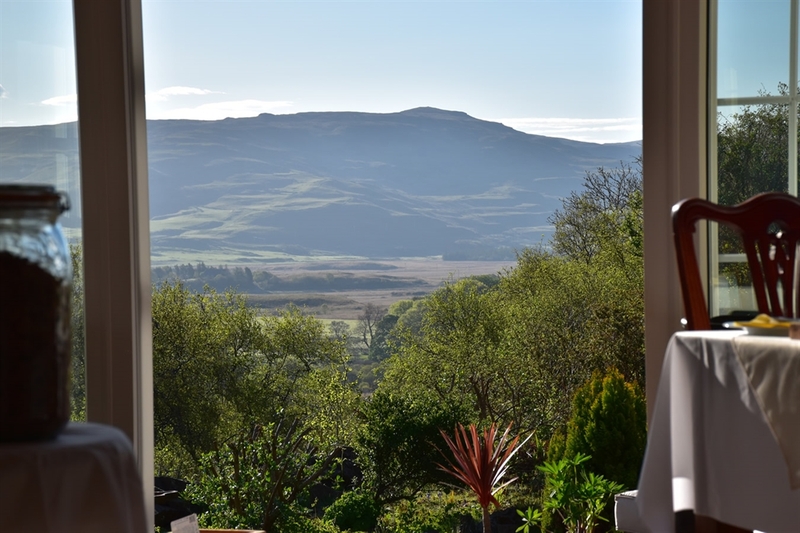 Killoran House was designed and built with the guests in mind. The rooms are quiet and comfortable, the Guests' Lounge has the best views over Dervaig and beyond and our food is locally sourced, freshly cooked and professionally served in our Guests' Restuarant.